Imagine you’ve been asked to pick a business acquaintance up from the airport or railway station and this person only speaks English. Do you know what you’re going to do and, more importantly, what you’re going to say? In life, especially our professional lives, first impressions are crucial. According to this article in Forbes magazine, we have 7 seconds to make a positive first impression. The article proceeds to say that first impressions are more heavily influenced by non-verbal signs than verbal signs. In other words, what we DO matters more than what we SAY. Smiling, a strong hand shake, good eye contact and straight posture are all non-verbal signs that will help you create an excellent first impression with your business acquaintance. There are also other things that you could do and say that would reinforce this first impression. And this is where I have the delightful pleasure in sharing with you fellow teacher Vicki Hollett’s latest video on how to greet a visitor. As many of you will know, I am a huge fan of Vicki’s videos. 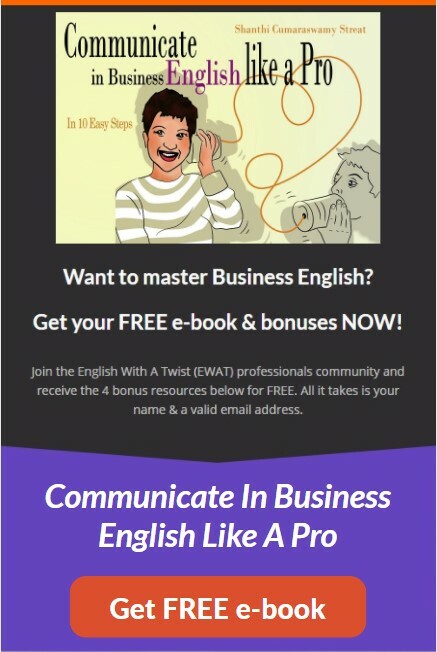 Together with her husband, Jay, Vicki produces short videos about the English Language at Simple English Videos. Every Tuesday, they release an English Language lesson. They are fun, entertaining and educational. Each video has its own transcript that can be accessed via their website. Check them out! This week, Vicki released the following video and I just knew that I had to share it with you. In the video, Vicki provides learners a list of do’s and don’t’s of what to do and say when first meeting and greeting a visitor in English. First, watch the video. Then meet me after for a recap. Did you enjoy it as much as I did? What does Vicki suggest we do and don’t do and say? Let’s see. 1. 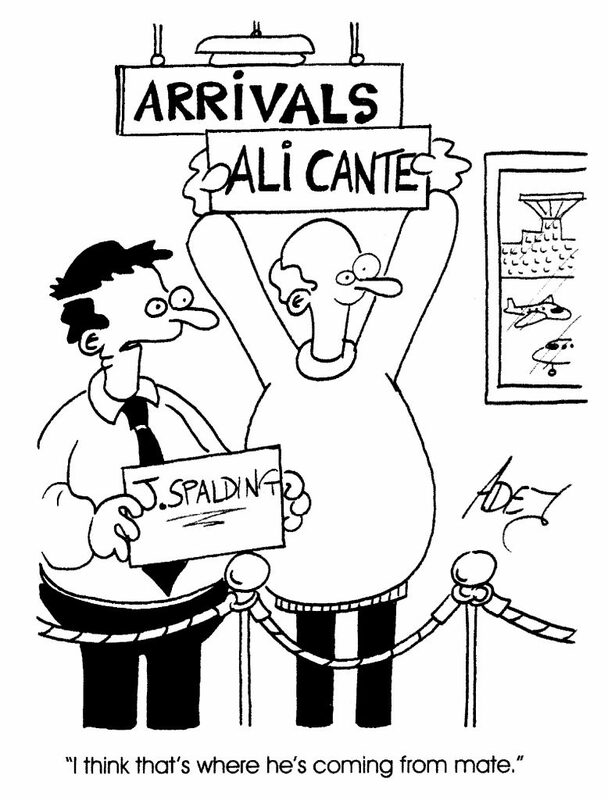 Arrive on time – don’t keep the person you’re meeting waiting and wondering where you are. 2. Be ready to greet your visitor and make them feel welcome – keep it professional, though! “Hi*, I’m _____ from Pattersons. * In some cultures, it’s better to say Good Morning/Afternoon rather than Hi. Non-verbal: Don’t forget a firm handshake, smile and give good eye contact. 3. Listen/Pay attention to what your visitor says so you can respond – this also shows you’re interested in what they have to say. 5. Small Talk – engaging in small talk creates a warm rapport between you and your visitor in a very short period. However, choose your topic with caution. Don’t get too personal with someone you’ve only just met. Keep it neutral. Travel and the weather are good topics to start off with. “Have you ever been to Philadelphia? “We’ve had some lovely weather here and it’s expected to continue throughout your stay”. “It has been extremely hot recently, but we’re expecting cooler temperatures in the next day or so”. 6. Be positive, friendly and upbeat – in both your verbal and non-verbal language and you will create the perfect first impression. And there you have it. Oh, one other thing, Vicki and I want to know what other topics you think would be ideal topics to start off a conversation. Please let me know in the comments section of this post. My thanks to Vicki for allowing me to share her video with you. I hope you enjoyed the post. If you did and found it helpful, please share it. And don’t forget to subscribe to my blog for more tips on learning the English Language. How to enjoy Wimbledon and Tennis in English. Thank you for your awesome video !! !and acting was so helpful to shows the right actions. Vicki will be thrilled with your feedback.